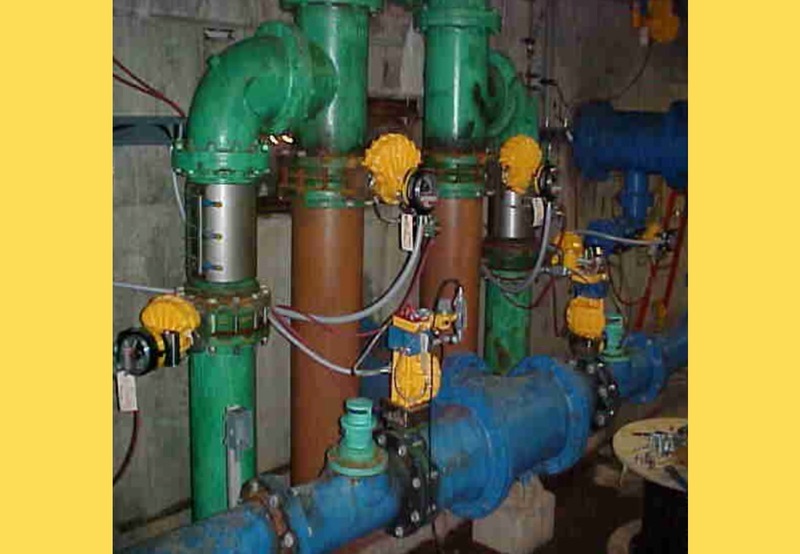 A Kinetrol USA Distributor had a relationship working with a water treatment facility that would not do any major upgrades or repairs, just patch and go. A new Facility Manager was hired and held a review of what needed to be done to modernize the plant and make it more efficient. The Distributor pointed out that a Kinetrol actuator had been installed at the facility 7 years prior and had never required any maintenance. Over two phases and 2.5 years, 80 automated butterfly valves and 12 control valves with various sized Kinetrol actuators and AP Positioners were installed. Each phase had a payback of less than 6 months.